I have created a craft class that will inspire you to play with colour and have fun! Plus the options of stamp sets that you can use are limitless which is always exciting. I was thrilled to have found these awesome coffee cards from Starbucks in Seattle recently and it has inspired me to try some new colours! 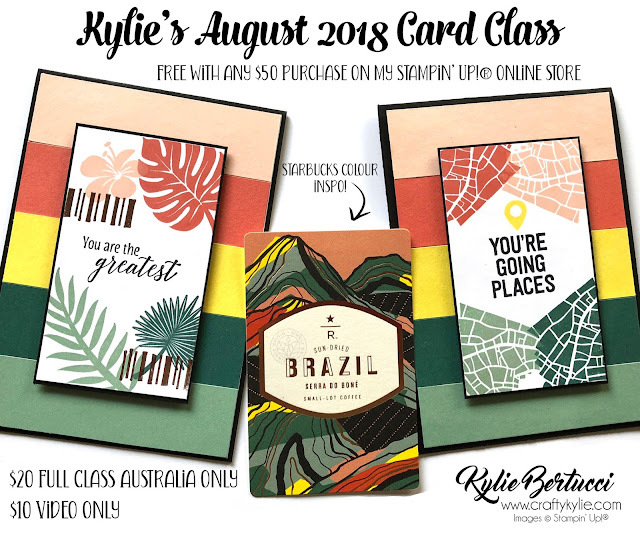 In the card class you will recieve the cardstock pre-cut for two cards. The base, the inside insert and everything for the front of the card. A video showing you the measurements and tips in both metric and imperial measurements. 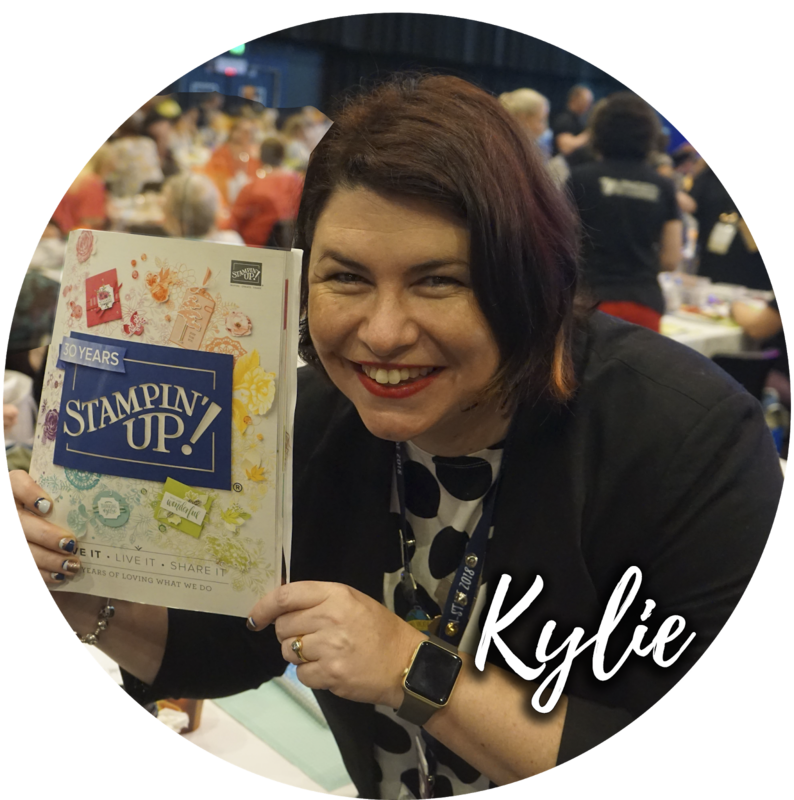 This class is FREE for those that place a Stampin' Up!® order with me on my online store HERE. A minimum spend of $50. If you have any questions about my online class, please don't hesitate to contact me. Demonstrators are welcome to purchase.